President Trump’s former lawyer Michael Cohen was sentenced to three years in prison after pleading guilty to several crimes, including illegally making hush money payments to two women alleging affairs with then-candidate Trump. 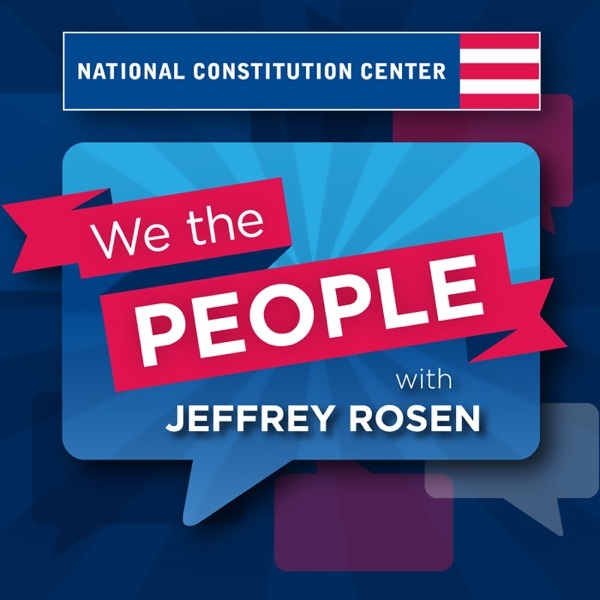 On this episode, campaign finance law experts Rick Hasen, a law professor at UC Irvine and co-editor of Election Law Journal, and Brad Smith, former chair of the FEC and founder of the Institute for Free Speech, debate the campaign finance laws at issue, explore precedents like the John Edwards case, and consider possible legal liability for President Trump. They also dive into other current election and campaign finance law issues, including the case involving Donald Trump Jr. Jeffrey Rosen hosts.